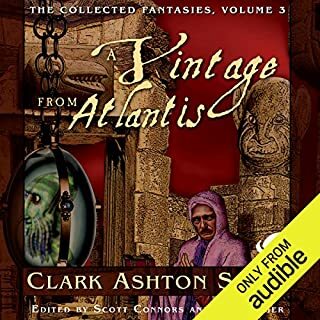 This series presents Clark Ashton Smith's fiction chronologically, based on composition rather than publication. Editors Scott Connors and Ron Hilger have compared original manuscripts, various typescripts, published editions, and Smith's notes and letters in order to prepare a definitive set of texts. The Maze of the Enchanter includes, in chronological order, all of his stories from The Mandrakes (February, 1933) to The Flower-Women (May, 1935). This volume also features an introduction and extensive notes on each story. 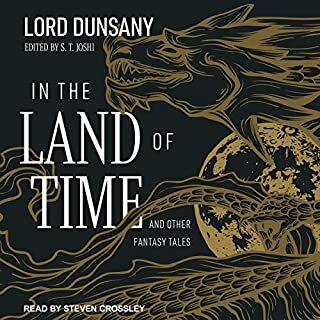 A pioneer in the realm of imaginative literature, Lord Dunsany has gained a cult following for his influence on modern fantasy literature, including such authors as J. R. R. Tolkien and H. P. Lovecraft. This unique collection of short stories ranges over five decades of work. Published in chronological order, with extensive story and bibliographic notes, this series not only provides access to stories that have been out of print for years, but gives them a historical and social context. Series editors Scott Conners and Ronald S. Hilger excavated the still-existing manuscripts, letters and various published versions of the stories, creating a definitive "preferred text" for Smith's entire body of work. This third volume of the series brings together 21 of his fantasy stories. Published in chronological order, with extensive story and bibliographic notes, this series not only provides access to stories that have been out of print for years, but gives them a historical and social context. Series editors Scott Conners and Ronald S. Hilger excavated the still-existing manuscripts, letters and various published versions of the stories, creating a definitive "preferred text" for Smith's entire body of work. This second volume of the series brings together 20 of his fantasy stories. 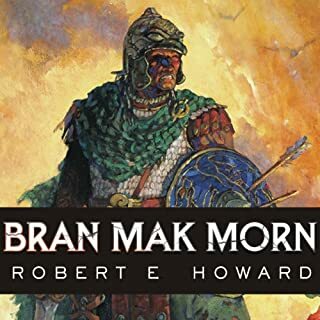 Robert E. Howard is famous for creating such immortal heroes as Conan the Cimmerian, Solomon Kane, and Bran Mak Morn. 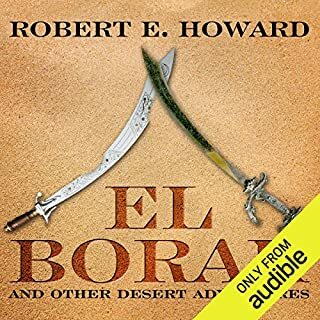 Less well-known but equally extraordinary are his non-fantasy adventure stories set in the Middle East and featuring such two-fisted heroes as Francis Xavier Gordon, known as "El Borak", Kirby O'Donnell, and Steve Clarney. This trio of hard-fighting Americans, civilized men with more than a touch of the primordial in their veins, marked a new direction for Howard's writing. From Robert E. Howard's fertile imagination sprang some of fiction's greatest heroes, including Conan the Cimmerian, King Kull, and Solomon Kane. But of all Howard's characters, none embodied his creator's brooding temperament more than Bran Mak Morn, the last king of a doomed race. 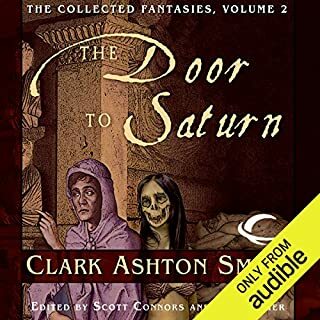 The fifth and final volume of definitive versions of Clark Ashton Smith’s dark fantasy and horror stories anthologizes the 29 published prior to his death, including "The Death of Malygirs", "The Tomb-Spawn", "The Last Hieroglyph", "The Threader of the Dust", and "The Black Abbott of Pthuum". The extensive notes, scholarship, and, of course, Smith’s writing itself are performed by different actors, whose individual contributions combine to create layers of appreciation for this master of speculative fiction, the third member of the Weird Tales unholy horror trinity - the other two being H.P. Lovecraft and Robert E. Howard. 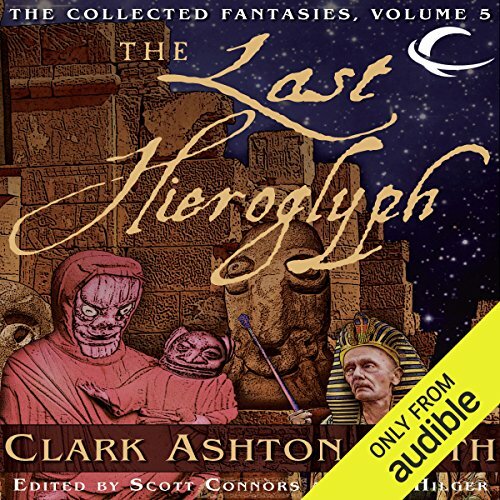 The Last Hieroglyph is the fifth of the five-volume Collected Fantasies series. Editors Scott Connors and Ron Hilger have compared original manuscripts, various typescripts, published editions, and Smith's notes and letters, in order to prepare a definitive set of texts. The Last Hieroglyph includes, in chronological order, all of Clark Ashton Smith's stories from "The Dark Age" to "The Dart of Rasasfa". 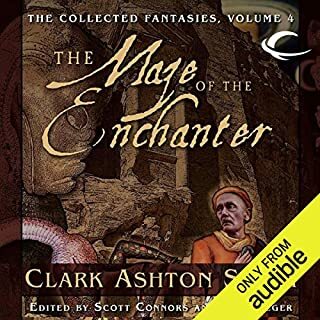 ©2010 The Estate of Clark Ashton Smith (P)2013 Audible, Inc. If you ever read H.P. Lovecraft - you will enjoy this read. Clark writes well, but a little different from how HPL writes. Very few of Clarks stories succeed in creating the atmosphere of horror which made HPL so famous but I would still highly recommend Clarks writings as the next best thing to HPL. some of the stories were quite good. a few were not as great most of his other works. definitely worth a listen. especially if you have listened to the previous 4 anthologies. great classic weird fiction! ! this is a great example of clark ashton smith's work. the only reason It is not 5 stars is that it can be a little uneven, which is typical of such collections. well worth the time.